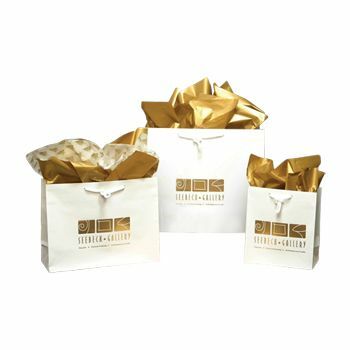 Sophisticated elegance is the way to describe these glossy laminated Euro tote bags. 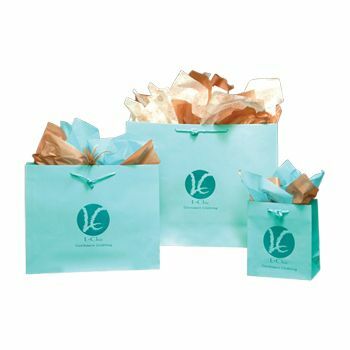 With these bags, your customers will proudly carry home their gifts. 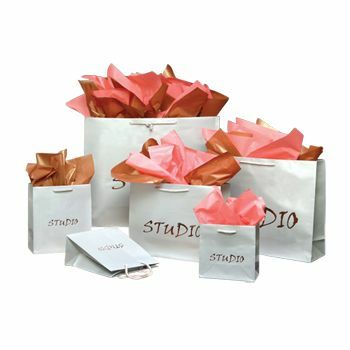 Classic and elegant, these glossy laminated gift bags are easy to hold onto with coordinating cotton rope handles. 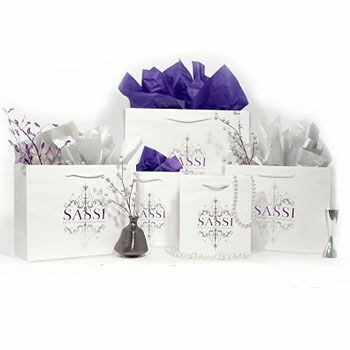 These laminated Euro totes are customizable with your logo or company slogan. 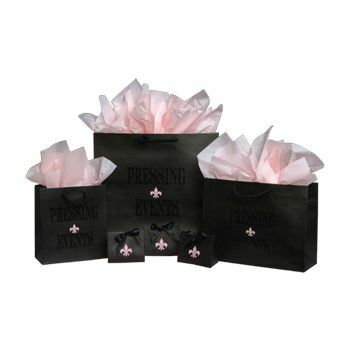 You can choose from any color of ink and have the design of your choice hot stamped or printed on the bag. 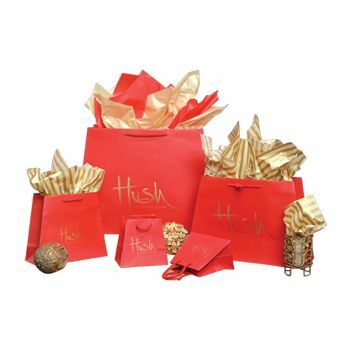 Rush order shipping is available on any order. Rush deliveries are guaranteed to arrive on time as promised. 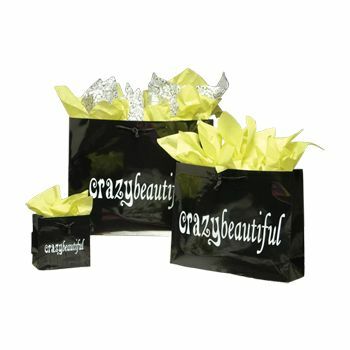 Begin designing your glossy laminated Euro totes today.